Is your children's playground ready for the summer holiday season? Home News Jinshan Blog Is your children’s playground ready for the summer holiday season? Is your children’s playground ready for the summer holiday season? Imperceptibly, the pace of summer vacation has been getting closer and closer, for the children’s playground, the golden season of summer vacation is a period that the park attaches great importance to. There may have been a lot of parks secretly planning coups to attract customers during the summer vacation. Or some newcomers of the park management are still in a state of confusion and have no way to start. Thus the following preparations for the playground seasons that we will introduce may help the operators of the park. Then, in the face of the peak season, what preparations must the operators make? With the arrival of the summer season, the amount of children in the children’s park will naturally increase many than usual, this also makes the amusement equipment and indoor environment more easily to get dirty than usual, the probability of bacterial growth can also increase. If you still follow the cleaning times and procedures during the off-season, you will not be able to keep the indoor environment clean and hygienic, and will increase the risk of disease transmission. In this way, it will not only affect the children’s amusement experience, but also leave a bad impression to the parents, resulting in the loss of customers. In such a golden season, therefore, children’s playground should relatively increase the intensity and frequency of the site’s hygiene cleanliness, greet the arrival of children in a clean and tidy indoor environment, and establish a good brand image for the children’s paradise. Secondly, are you sure the amusement rides are working properly? It is not uncommon for multiple children to play a single amusement device during the summer holiday season at children’s playground, which can also lead to overloading of amusement facilities. Under the overload operation, the loose screws or the rust on the coupling parts that are not noticed at ordinary times can easily cause equipment failure or damage, which leads to children’s safety accidents. On the arrival of the summer season, therefore, operators must conduct a thorough overhaul of all amusement equipments, replace damaged amusement equipment and parts in time, and ensure that the amusement equipment is solid and functioning properly to guarantee children’s play safety. In order to maintain the life of equipments with different types and materials and ensure the health and safety of customers, the cleaning and maintenance of equipment is very important. Equipments should be regularly cleaned and fully exposed. 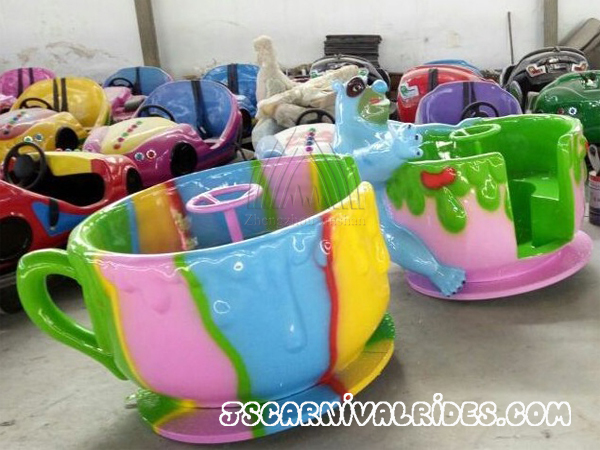 In the hot summer, more and more children will choose to play in the indoor amusement park, thus, fire fighting work for indoor amusement equipment must be done right. 1.Before installation, the indoor children’s amusement equipment should be made a record in thelocal fire control departmentinitiatively. The fire control passageway should be reserved in installation, fire extinguishing equipment should be equipped and its usability should be checked frequently. 2.During the operation of indoor children’s amusement equipment, fire prevention awareness should be improved, and daily safety records should be made if conditions permit. 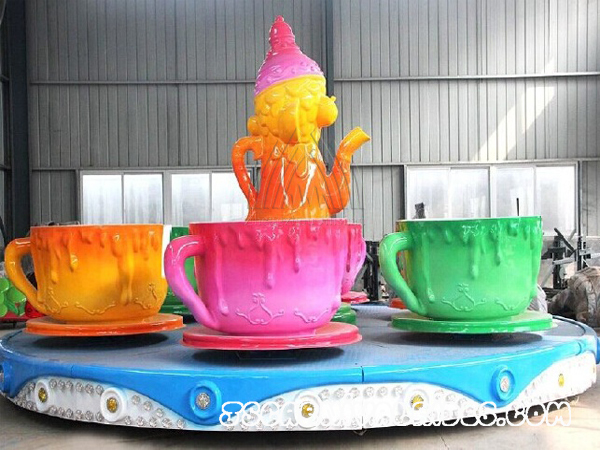 3.Turn off all power switches of the indoor children’s amusement equipment at the end of daily operation to avoid fire disaster caused by sudden short circuit and spark fire. The safety of indoor playground equipment should not be ignored, the departments concerned should make up for the regulatory control work, do a good job of fire safety work to ensure a real certain safety protection provided to children who come to play in the park. Fourthly, is the “smart” employee enough? During the busy season, the park will have a relatively large number of customer flow. It is the time to test the service ability of the park and the executive power of the operators. How can it not be so frantic? This requires a sufficient number of staff. It is not only to ensure that there are enough staff but also to train them. The well-trained staff can not only handle the various emergencies in the indoor children’s playground, but also bring thoughtful services to children and parents. This plays an important role in establishing a good reputation and maintaining customer loyalty. Whether the park is already preparing for the summer vacation season or has not been started because of lack of experience, all the operators must manage it carefully, grasp every detail, and try to be close to perfect!